As one of the foremost booking agents in the entertainment business, Bob Kinkead has been responsible for putting many of entertainment’s biggest names in front of the public. 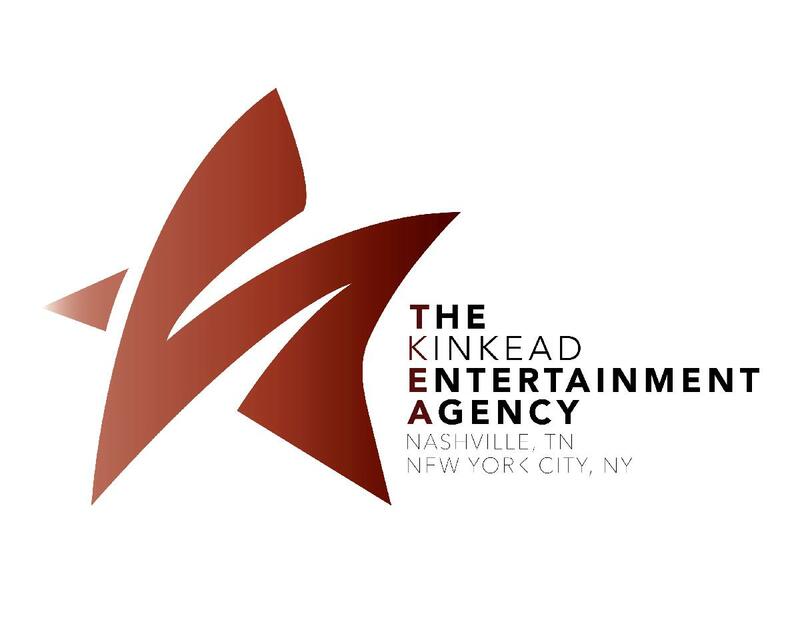 The Kinkead Entertainment Agency continually brings the best talent in music and comedy to the stage for events across the nation. Our 2016 APAP Comedy Showcase highlights an exceptional cross-section of our comedy talent who are coming together to present an evening of side-splitting comedy in the intimate Vintage Lounge at the world famous Gotham Comedy Club in NYC.